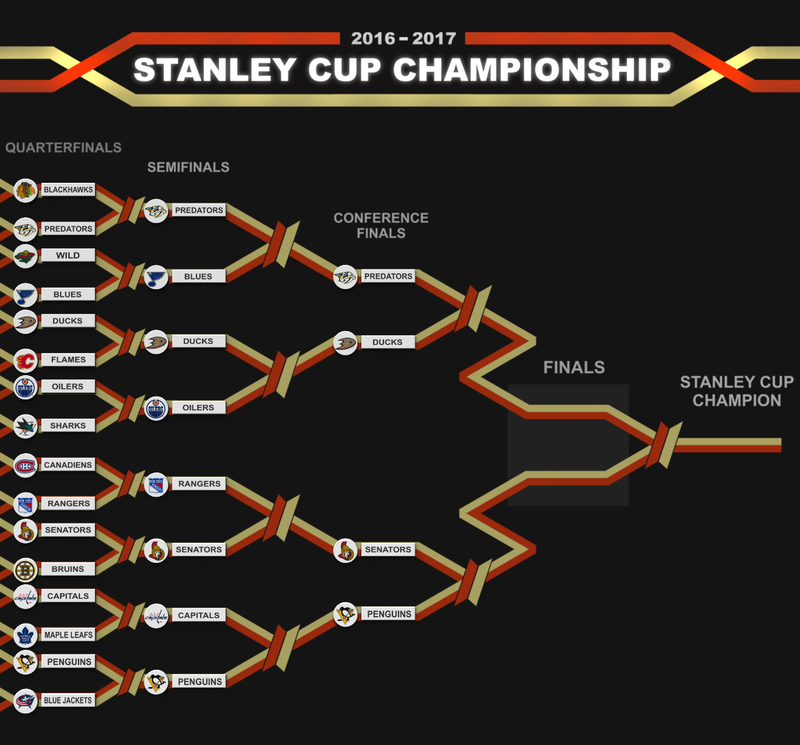 It’s not perfect, I tried several variations of bracket layouts, but this was the most economical version. Plus it matched the movie’s design. I was tempted to add a body bag, which depicted all of the eliminated teams, but that was too cheesy even for me. They do sell Standings Boards for fans, and I wouldn’t mind a similar product for this design, with a back-lit header and magnets for the team logos/names.